One of the many things that young kids love about visiting Disney Parks is meeting all the characters. Collecting character autographs can make a great memory keeper and souvenir for kids. We all know the traditional way of collecting autographs is to use an autograph book, but what about other unique ways you can collect character autographs? 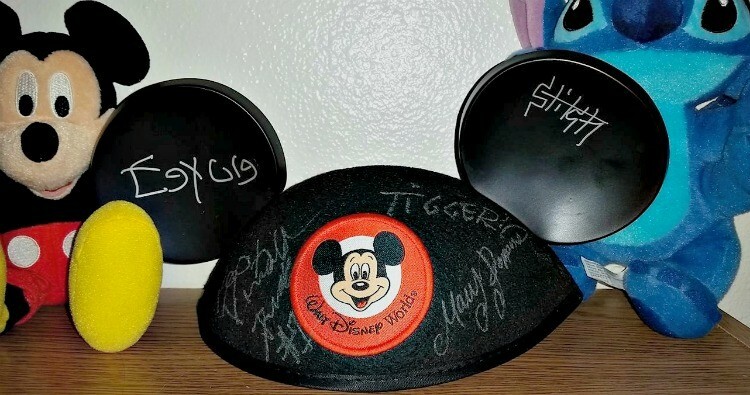 If you’re ready to amp up your Disney vacation and come home with a great memory souvenir, check out these unique ideas for collecting character autographs! 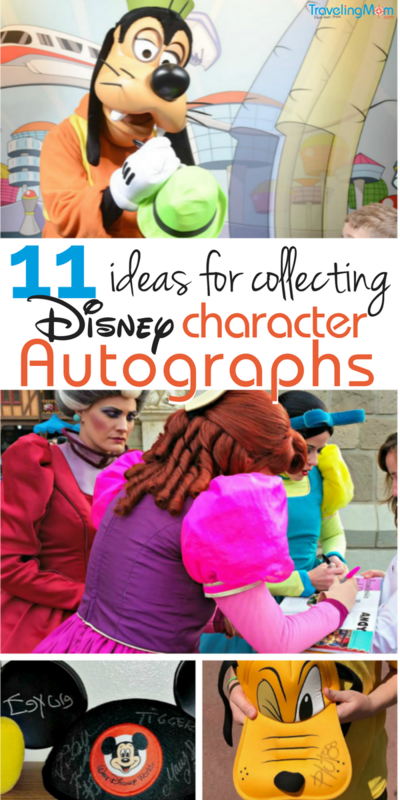 There are a variety of ways you can use hats to collect autographs from Disney characters. One of the classic ideas it to bring along a white ball cap and some sharpies. The ball cap is also handy for keeping the strong sun off kids’ faces. Another idea is to use a themed hat of your favorite character. Located your favorite character, and have them sign the hat so you can have an autographed memory of your trip that also is wearable! 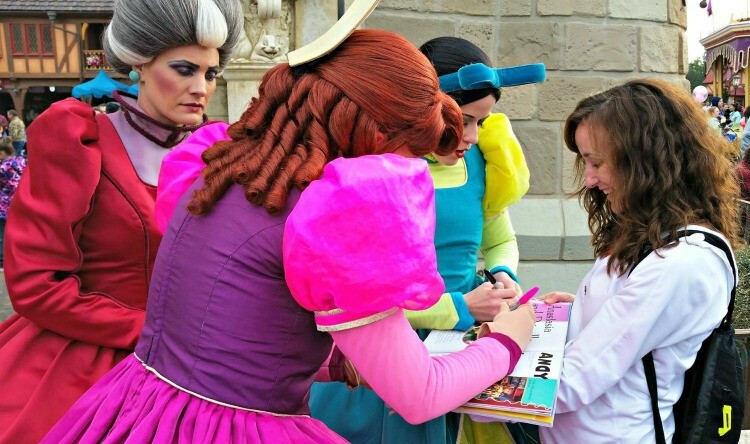 One of our favorite character autograph experience trips was when we packed the Disney Junior Encyclopedia of Animated Characters book along for our trip and had characters autograph their book page. The characters all go crazy when they see their page, plus both of my girls still have the books as keepsakes and love looking inside to find the signatures. One year I found some adorable graphically designed digital cards that I had printed on cardstock and bound together. Then when we lined up to get a character autograph, we’d flip to the card with the character’s graphic and have them sign that card. Check out this pin. This is a fun idea that many have used when they’re on a Disney cruise. You can even create or buy a custom pillowcase that is Disney themed, or embroidered. I recommend packing the case along with a clipboard or strong cardboard to help keep the fabric tight when getting the character’s signature. For a great family memory, pack along a wide photo mat to collect character autographs. Be sure to look for one that has a 4×6 or 5×7 inch opening. After the trip, get a family photo printed and put together with the autographed mat for a great display and memory of your Disney family vacation. If you’re a classic Mickey fan, getting autographed Mickey ears might be the perfect souvenir for you. Pack along a white oil based sharpie marker, and buy some classic black Mickey ears in the park. The characters will love signing the hat, and might even play along with how much of the hat space they’re going to take up! If you’re really ambitious and have some photoshop skills, this idea might be the one for you. 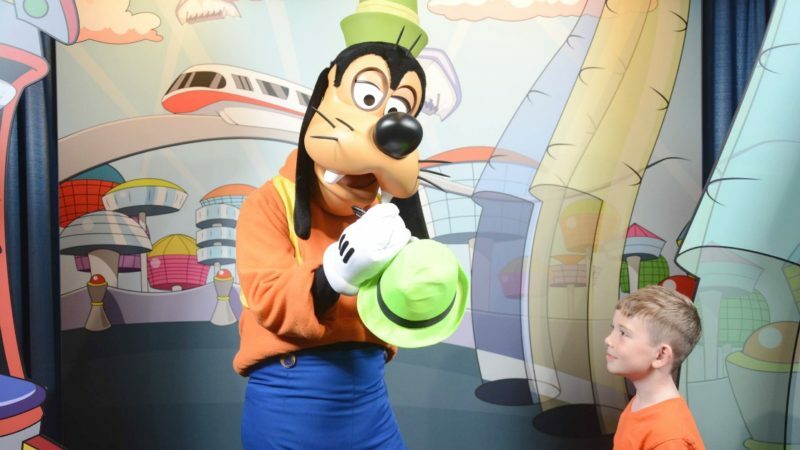 Collect character autographs on white cardstock and snap a great photo of you (your kiddo) with the character. When you get home, use a photo book printing service to create a custom photo book with the photo on one page and the signature on the other. It might work best if you can pull the signature off the paper with some photoshop skills so the signature looks like it’s part of the book instead of a white image block. Another idea for a Disney signature keepsake is to use a t-shirt to collect autographs. I’m unsure of the rules for characters signing clothing that is being worn, so I recommend packing the t-shirt along with a piece of cardboard. You might consider getting a custom made t-shirt that has a fun design on the main shirt area. Perhaps a hollow mickey head that you can collect signatures inside. It’s probably a good idea to be sure to wash the shirt before the trip. A new idea I’ve heard about is to collect autographs using a white 9″ vinylmation Mickey. I’m guessing a fine tip sharpie marker might work best for this one since the surface is a little tricky to sign. However, afterwards you’ll have a fun Disney keepsake. Make it colorful by packing along a variety of colored sharpie pens. If you sew, this project might be perfect for you. Bring along pre-cut white fabric quilt squares to collect autographs. Be sure to bring a clipboard or something along that will give the characters a firm surface to sign on. Once you’ve collected a variety of signatures, put them together into a beautiful and fun quilt along with some great Disney fabric edging. 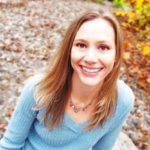 See a great example in this pin. While the photo quality will never be what you can get from a digital camera, Polaroid snapshots is a fun idea for teens and tweens wanting to collect autographs. They can get a photo snapped and printed, then the character can sign at the bottom of photo in the white border. These would be fun to then hang in their school locker or home bulletin board. 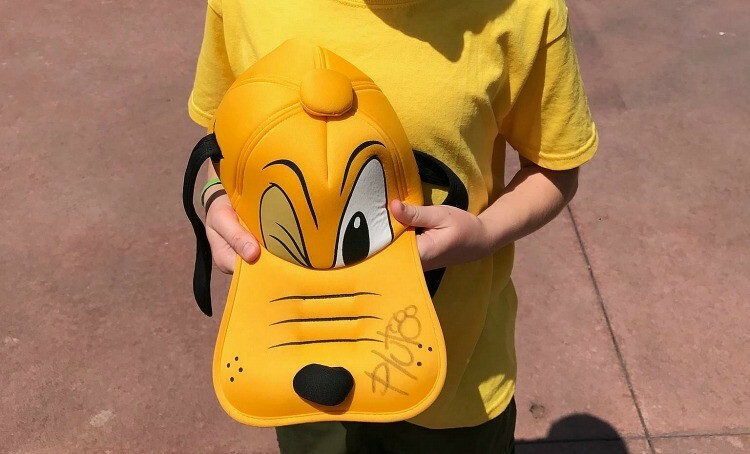 On your next Disney vacation these 11 unique ways to collect character autographs will take you beyond the autograph book and have you leaving with a great memory keepsake.